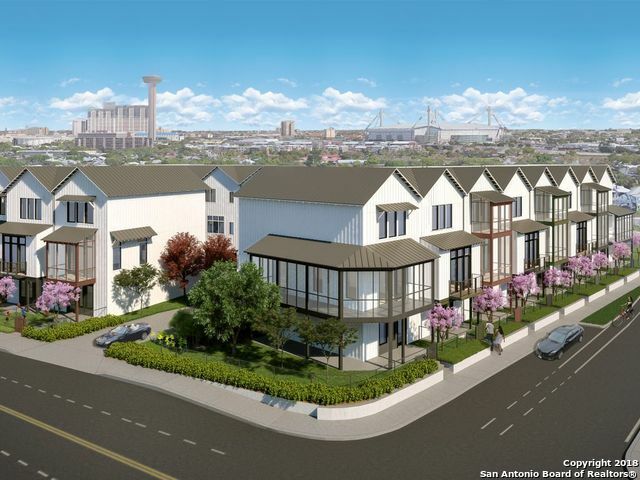 All TWELVE26 TOWNHOMES homes currently listed for sale in San Antonio as of 04/23/2019 are shown below. You can change the search criteria at any time by pressing the 'Change Search' button below. 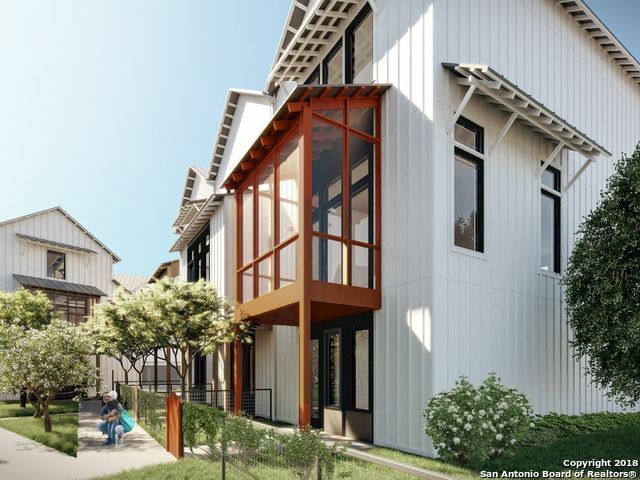 "Located in Southtown - twelve26 Townhomes will include 20 homes with 5 floorplan options + 4 finish out palettes. All units feature concrete + hardwood floors, Viking Appliance package, + private garages. Strategically designed for indoor/outdoor living, homes include exterior living space with select units featuring screened in porches perfect for outdoor entertaining. Walkability meets direct access to some of San Antonio's best amenities. Construction by Sitterle Homes."